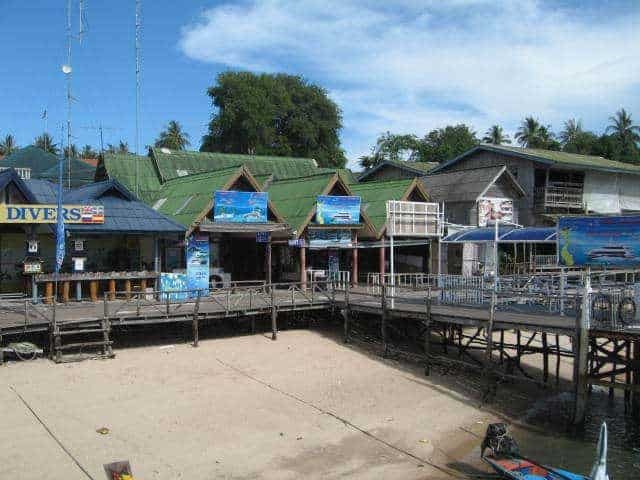 After scuba diving you can sit at one of the many beach bars or restaurants and enjoy a Happy Hour cocktail and as Sairee beach faces west you can sit and watch amazing sunsets. There is a wonderful choice of food to suit all tastes and budgets from street stalls to Su Chili through to “Time for A Treat” meal at Portobello. 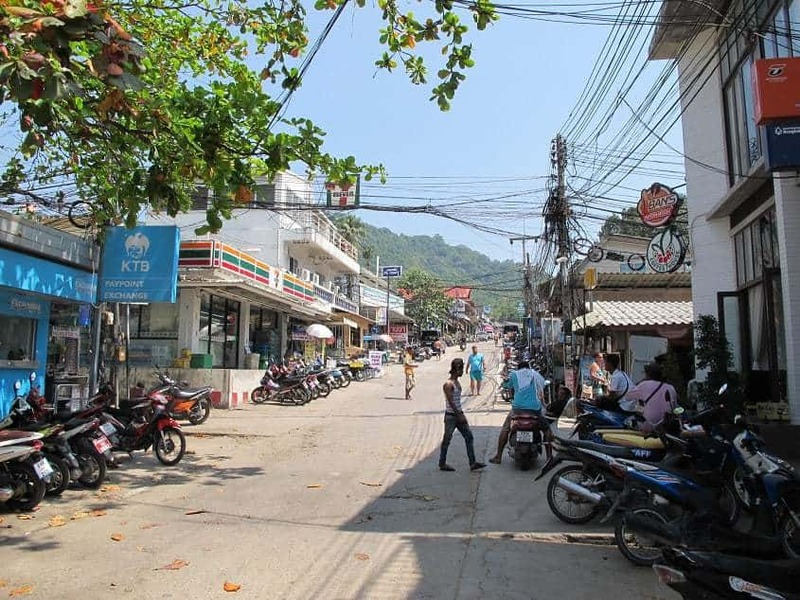 There are plenty of ATMs taking major credit and bank cards and bigger shops and resort swill also take payment by card, most charge an extra 3% plus Western Union, currency exchanges and Thailand banks located in Mae Haad. There are several 7-11 convenience stores plus small local stores which can be cheaper and enough coffee shops to keep you in cappuccinos, iced lattes and croissants, but no big name stores or chains here, well, apart from 7-11 and let’s hope it stays that way. 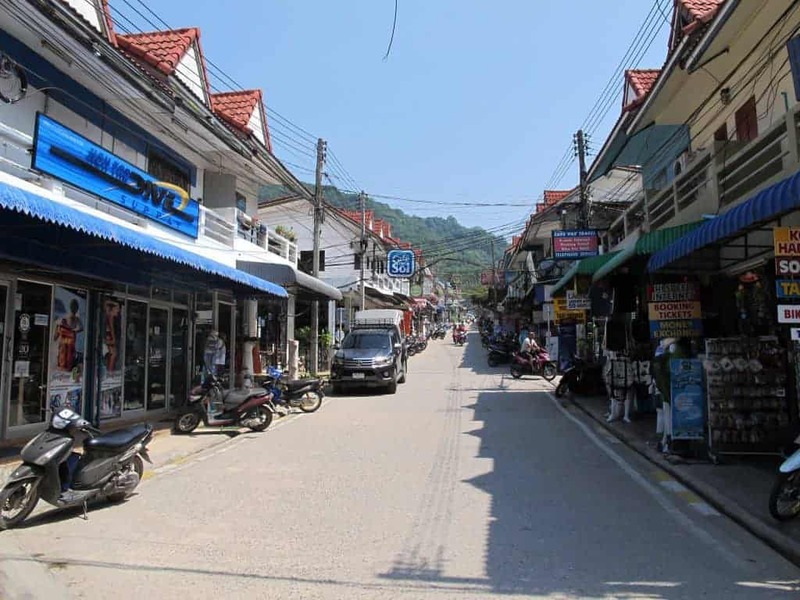 There are a four medical clinics staffed by doctors and local staff who can handle most problems associated with Thailand and living on a small island; and there are several pharmacies should you need a prescription or toiletries. 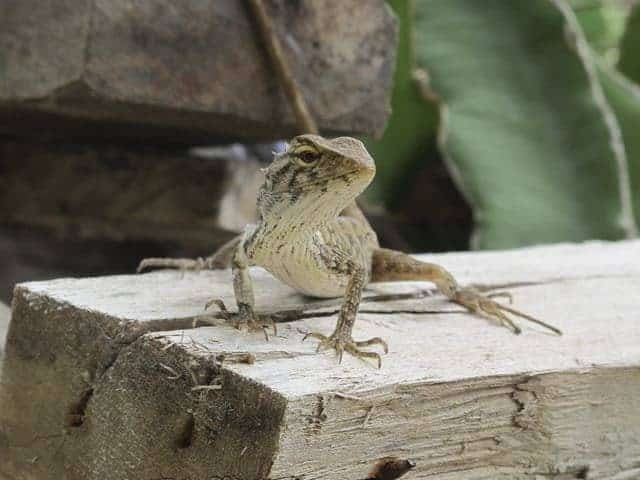 There are three “big” shops on the island should you not find what you need at the local stores. Initially the island was uninhabited, with only the occasional fisherman from the neighboring islands, looking for shelter in a storm or just taking a break on their journey. 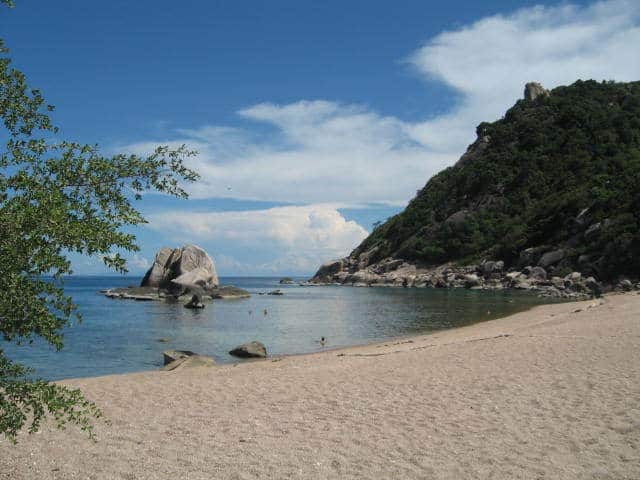 On June 18, 1899 King Chulalongkorn visited Koh Tao and left as evidence his monogram on a huge boulder at Jor Por Ror bay next at the south end of Sairee Beach, which you can still see. In 1933 the island was used as a political prison until 1947 when prime minister Khuang Abhaiwongse pleaded and received a royal pardon for all prisoners on the island. 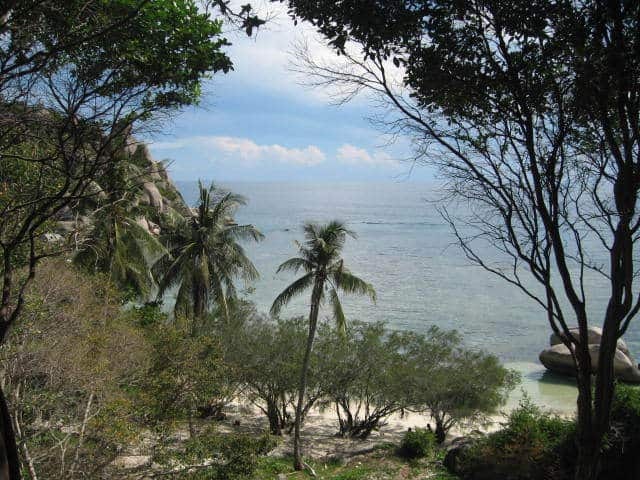 Everybody was taken to the shore of Surat Thani and Koh Tao was left to the coconuts and turtles again. 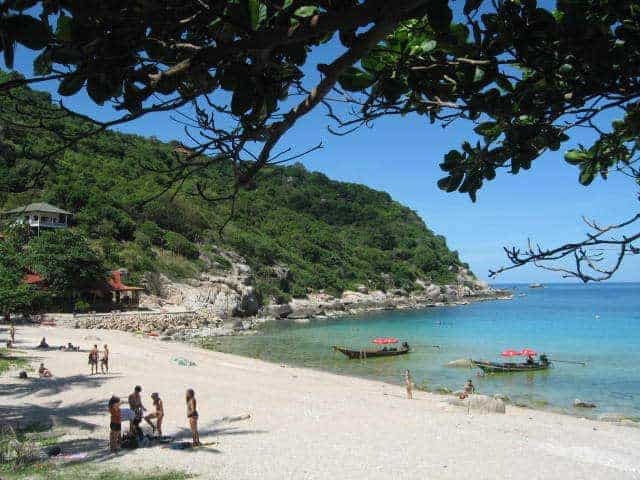 In the same year Khun Uaem and his brother Khun Oh reached Koh Tao from neighboring island Koh Phangan by trying out their traditional sail boat and claimed parts of Sairee beach, even though the island was still belonged to the king. They brought their families over and lived a simple and tough life harvesting coconuts, fishing and growing vegetables, which were also traded with Koh Phangan. Despite the difficulties in reaching the island, the population grew steadily. By the 1980’s backpackers were beginning to come to Koh Samui and Koh Phangan, as access became faster and safer they started coming to Koh Tao. One of the first diving pioneers was an Italian man who would bring divers from Koh Samui on overnight diving safaris. 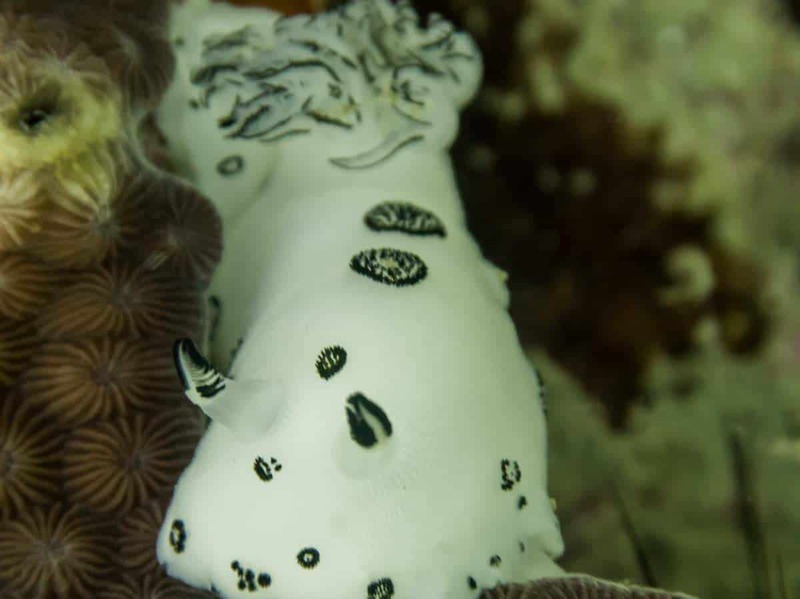 He named the popular dive sites Red Rock, White Rock and Green Rock after the colors of the Italian flag.